The Kodak product line offers a variety of new cameras and print technology. Kodak is bringing new life to instant print photos. 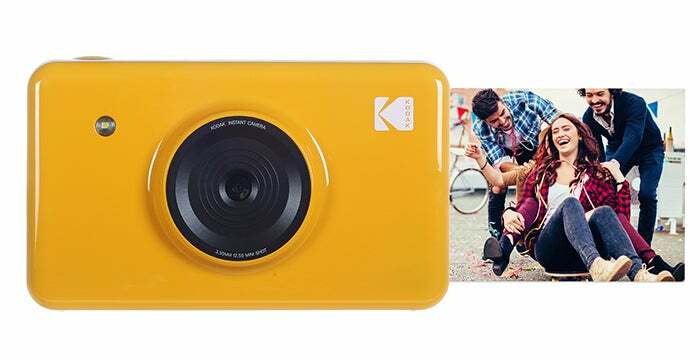 The Kodak Mini Shot is a portable and powerful camera that instantly prints high-quality color photos. Furthermore, with Bluetooth connectivity, color controls, and filter effects, the Mini Shot is the perfect solution for picture taking and sharing. Kodak also offers a variety of printers with the Mini 2 Instant Photo Printer and the Photo Printer Dock. Additionally, these printers easily connect with iOS and Android devices, allowing you to print from your phone or tablet. For additional information on these Kodak products and more, check out the great article at Incentive Magazine. Please select how you wish to view our catalog.